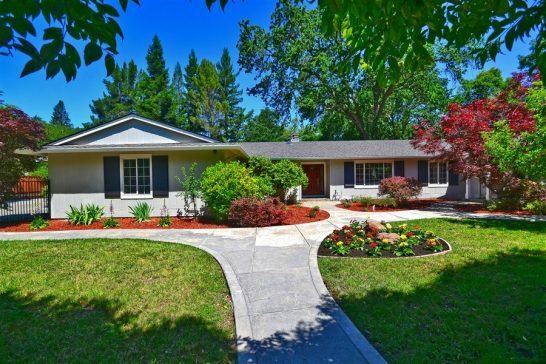 This ranch style house located in Alamo, California has been remodeled and updated recently. The project has 3,303 sqf with a 2 acre lot size. It has 7 bedrooms and 5 bathrooms in total.